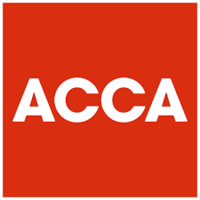 Air Conditioning Contractors of America (ACCA) is a non-profit association with more than 60,000 professionals and 4,000 businesses in the indoor environment and energy services community, working together to promote professional contracting, energy efficiency, and healthy indoor environments. The Building Performance Institute (BPI) develops standards for energy efficiency by using a consensus-based process built on solid building science. 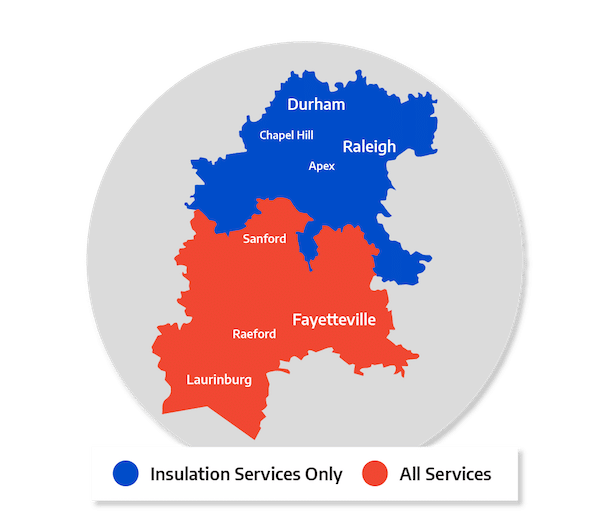 They develop professional certifications for individuals, company-wide credentials for BPI GoldStar Contractors, home energy rating systems, and quality assurance services to help home performance contracting. 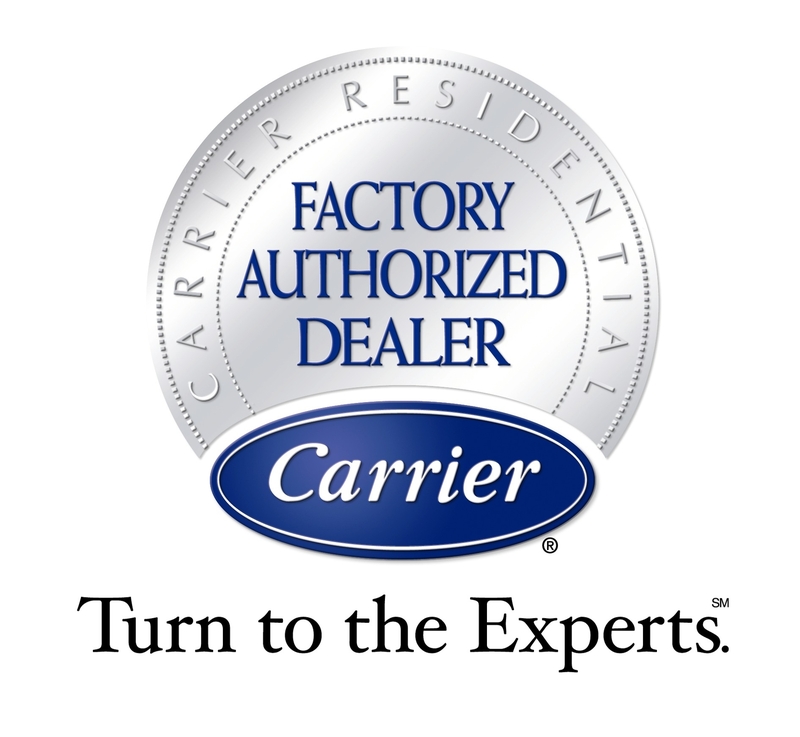 Carrier Energy Experts have a deep knowledge of heating and cooling, making them the experts that can get the job done efficiently and professionally. Carrier innovations are found across the globe and in virtually every facet of daily life and they maintain founder Willis Carrier's goal of controlling interior temperatures with modern air conditioning. 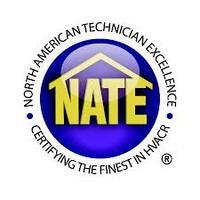 North America Technician Excellence is the nation's largest non-profit certification organization for heating, ventilation, and air conditioning contractors.